Wearing contact lenses gives you the freedom that you won’t have when wearing glasses. With glasses, you need to find the right place to leave them while swimming or bathing, and you have to constantly deal with the sun getting in your eyes while spending time outside. Before visiting an optometrist in Bolton for help getting contact lenses, you need to give some thought as to which type of lenses are best for you. Contacts now come in a variety of different styles that have different benefits for patients. 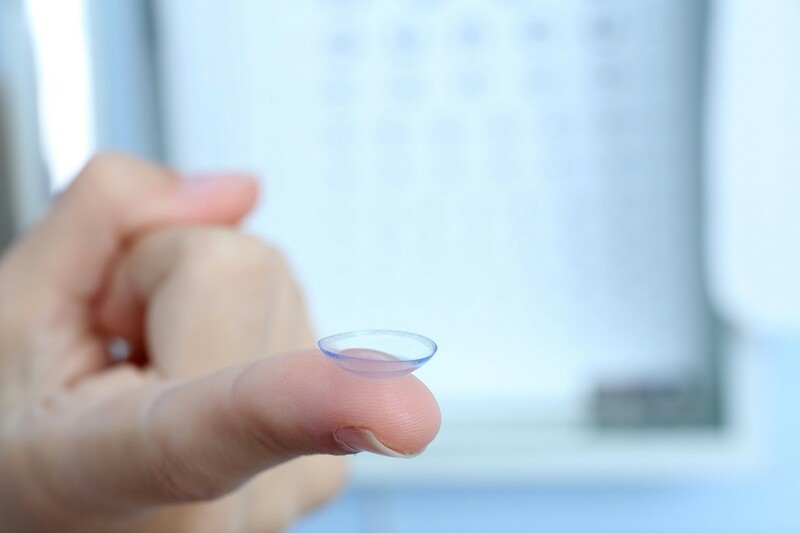 One of the first things you must decide on is whether you want disposable or more permanent contact lenses. If you always wore lenses that lasted for six months or longer, you might find yourself surprised at the new disposable lenses. Some manufacturers create lenses that you wear for just one day before throwing away, but you’ll also find lenses that are suitable for wearing for up to one week or one month at a time. An astigmatism is a medical condition that affects a large number of people today. When you visit an optometrist, the doctor will check your eyes for any signs of astigmatism. This often occurs because of a minor problem inside your eye that makes your vision slightly blurry, and it may occur in one or both eyes. Toric lenses are specialty lenses designed for those with an astigmatism. The lenses essentially correct your vision and keep the astigmatism from worsening. If you have no problems wearing traditional contacts, the doctor may recommend that you switch to toric lenses in the future. If you always wished that you had a different eye color, now is your chance. Most optometrists working in the Bolton area, such as Bolton Vision Centre, can fit you for colored contact lenses that improve your vision and change your eye color at the same time. You can choose from brown, blue, green, hazel or even violet lenses. Regardless of what type of contact lenses you decide on, you must go through a contact fitting with a doctor. Get some professional help finding out what type of contact lenses are the best choice for your eyes and vision, based on your specific wants, wishes and needs. Bolton Vision Centre has been providing eye exams and other related optometry services since 1994. 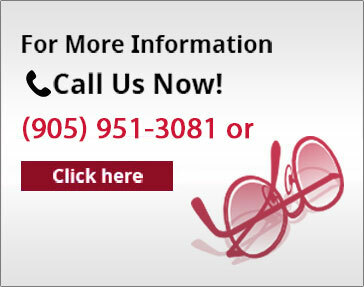 More than offering you the right prescription lenses, we are dedicated to helping you maintain your optical health. Our team of approachable and well-mannered staff members will attend to your needs, and help you find the right prescription glasses or lenses. © 2015 Copyright. BoltonVisionCentre.com All Rights Reserved.